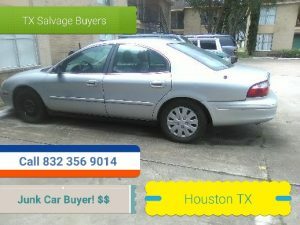 Welcome to Texas Salvage and surplus Buyers . 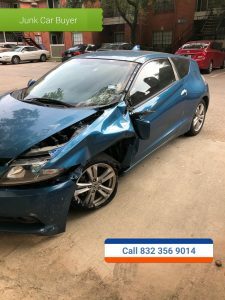 We pay Cash For Cars in any condition in Montgomery Texas. We service Montgomery, Dobbins, Bryan College Station, Navastoa, Hemstead, Brenham, Anderson, Richards, Pine Hurst inside of Montgomery . 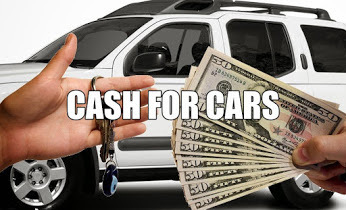 We pay Cash for Auto salvage, wrecked Cars, damage cars , broken down cars, old cars, used cars. We pay top dollar for cars , trucks , vans, suvs for our customers inside Montgomery county and the surrounding areas. To get a free quote and same day service, give us a call. 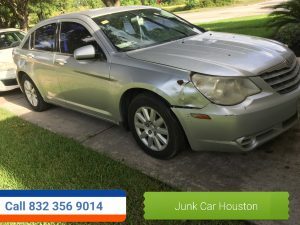 We will send out one of our wrecker trucks to pick up your car and pay you cash money on the spot for your vehicle. We offer free quotes with same day service. We pay 100 to 5000 dollars for cars trucks and vans in Montgomery. MONTGOMERY COUNTY LAND/LOT CLEARING . 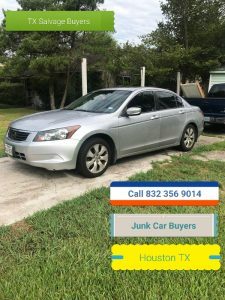 FREE QUOTE 832 356 9014. LAND/LOT CLEARING MONTGOMERY TEXAS .